When striving for greatness, sacrifice is a must. It is extremely hard to balance the amount of work you have to get done during the last period in school and blogging. I literally have 1 month left in Uni and I am freaking out over how much that needs to get done. But enough about me. Hope all is well with all of you readers. In regards to fashion, I have been browsing through different websites trying to find something to wear for graduation day. I don’t know if I should go for a dress or go ALL out with a suit. What do you all think? I personally enjoy wearing suits but sense this is a speciall day, I really want something that stands out. Help! 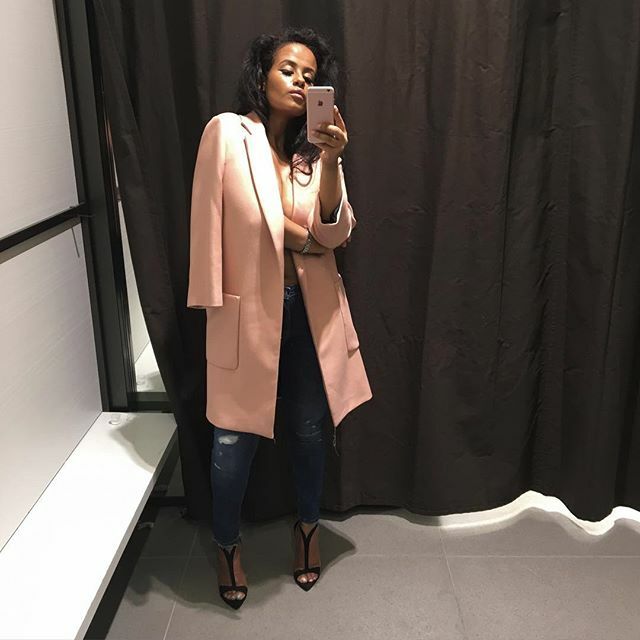 I looked through different websites such as: Nelly.com, Zara.com, H&M.com, Mango.com, Boohoo.com, Topshop.com, Bikbok.se, Riverisland.com, asos.com & Missguided.co.uk. Have I missed any websites?